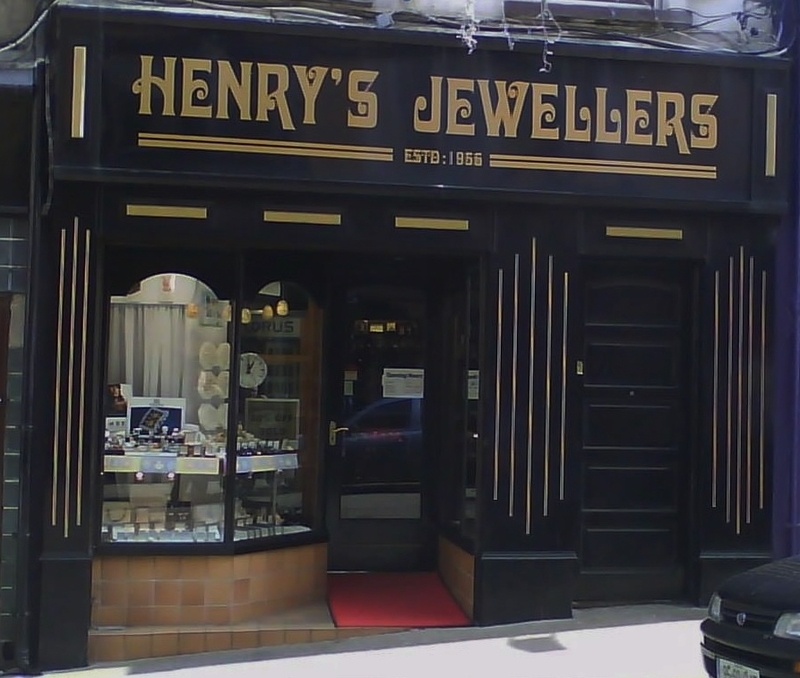 CLOSURE: Henry's Jewellers has been open on High Street since the 1950s. News of the pending closure of one of Sligo’s iconic family run businesses has brought a warning this week about the future of small businesses. Henry’s Jewellers, a family run business first established in 1956, will cease to retail from its premises on High Street after Christmas. Tony Henry will continue to operate the shop for the next few weeks in an effort to clear existing stock. He will do any repair work he has on hand and any small repairs but will not be taking on any major repair jobs as of now. His brother Gilbert’s business, Gilbert Henry Goldsmith, which is next door, will remain open for business as usual. Tony, who took over the business from his father William Henry, spoke of his disappointment but also warned of the need to support bricks and mortar businesses in Sligo.